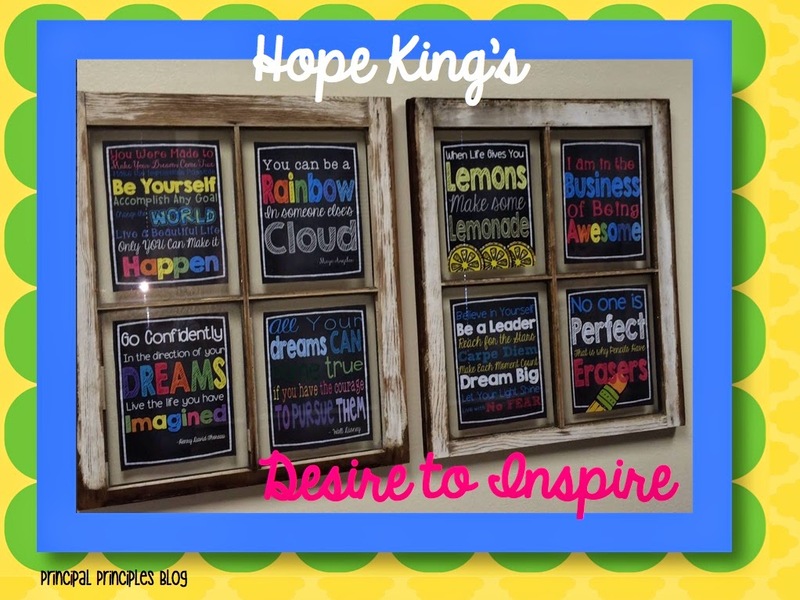 I'm linking up today to share a bright idea using Hope King's Desire to Inspire Quotes. 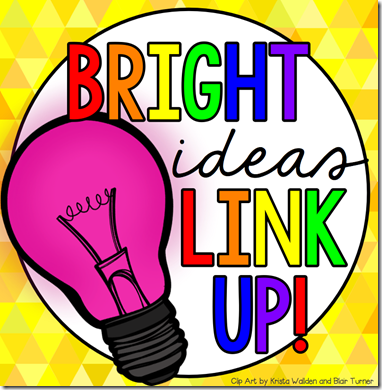 Add a little color and inspiration to your school. I am so excited about my new Teachers Pay Teachers purchase today. I love Hope King. She has such wonderful ideas and products available. I read her blog- Second Grade Shenanigans all the time. I was wanting something to make our school's conference room more colorful and welcoming. Hope's Desire to Inspire Subway Art was just the right choice. I had been wanting it for a long time so today was the day. Look what I created with it. I took two old windows and added a quote to each section. I love it and it turned out better than I expected. If you want to see how Hope uses these in her classroom, check out her blog post here. Maybe Hope will read my tiny blog one day and be so happy to see her hard work in action. Are you a Builder or a Bulldozer? We are Rockin' the Test! © 2015 Principal Principles. Kiersten Template designed by Georgia Lou Studios All rights reserved. Customized by A Bird in Hand Designs.